Place yourself in good company - let Teer Associates Represent you. Let our Brokers find the space that fits your executive needs. 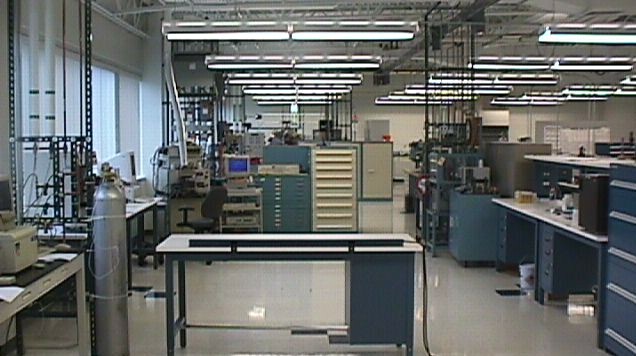 Perhaps your looking for lab space - Teer Associates can assist. One of the values of an association with Teer Associates is its unparalleled market knowledge of the office market. 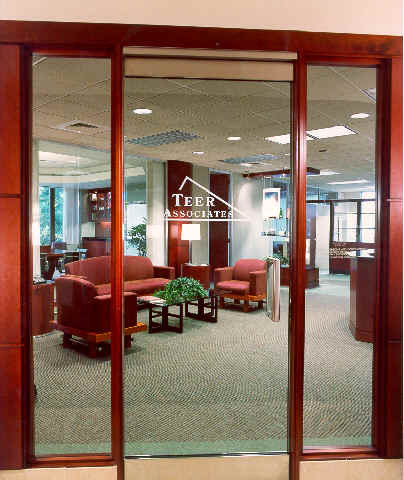 With 30 years experience in the Triangle, and headquartered in Research Triangle Park, Teer Associates has represented many of the major corporations in Research Triangle Park. While representing 1,275,000 square feet of office in The Park and its surroundings, we stay on top of the market through our association when dealing with the numerous brokerage firms who bring clients to us. Relationships established on a long-term basis by the organization locally, regionally and nationally have led to the success of Teer Associates, with clients such as Glaxo Wellcome, GTE, Nortel, IBM and Research Triangle Institute. We work daily with the Research Triangle Foundation, the North Carolina Department of Commerce, the North Carolina Biotechnology Center, and the Raleigh and Durham Chambers of Commerce. Our memberships in the National Association of Industrial and Office Parks (NAIOP), the International Council of Shopping Centers (ICSC), Triangle Area Office Building Association (TRAOBA), the Triangle Commercial Association of Realtors (TCAR), the Building Owners' and Managers' Association (BOMA), North Carolina Electronics & Information Technologies (NCEIDA), and the International Facility Management Association (IFMA) keeps us at the forefront of the brokerage and development activities in our community. 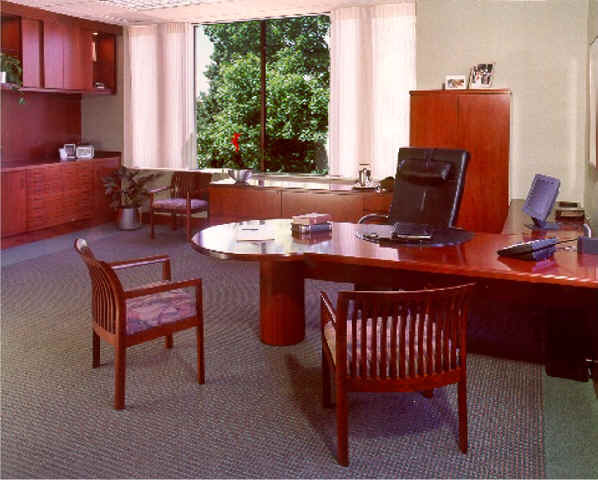 We provide our clientele with 100 years of combined experience in office leasing - 30 years in Research Triangle Park. Our greatest asset is the professionals that we partnership with to obtain the best results for our clients. We work closely with our general brokerage division, architects, planners, engineers and contractors and involve their talents as required.